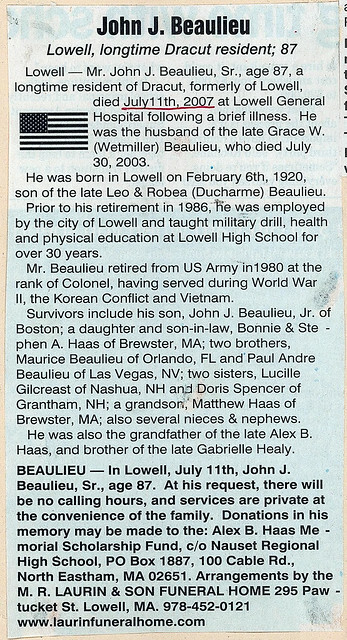 A product of the golden era of interscholastic sports at Lowell High School during the late 1930’s, John Beaulieu’s contributions to the Red and Gray athletic program span over 60 years–from his status as a key member of the Lowell High football and basketball teams of the mid-to-late–1930’s to his dedication to the entire spectrum of Red and Gray athletics during the late 1990’s. 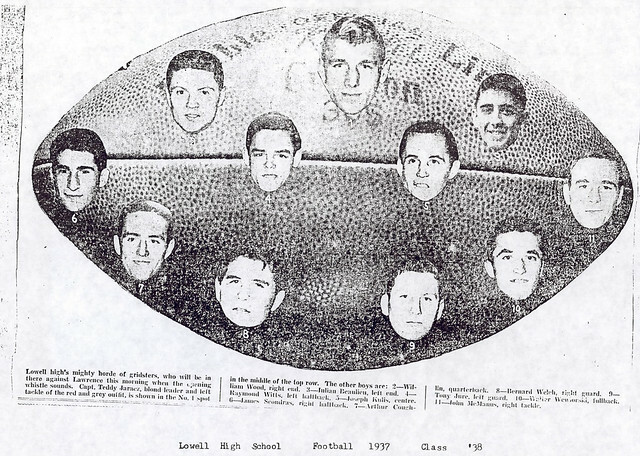 During his undergraduate days at Lowell High School John was a key two-way end on the Red and Gray grid squads during the 1936 and 1937 seasons. 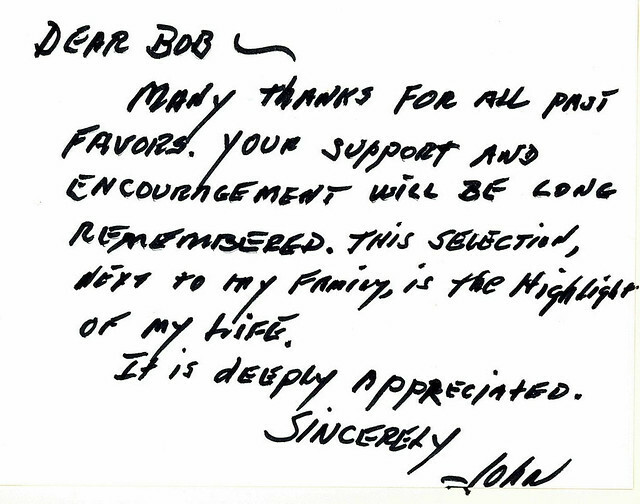 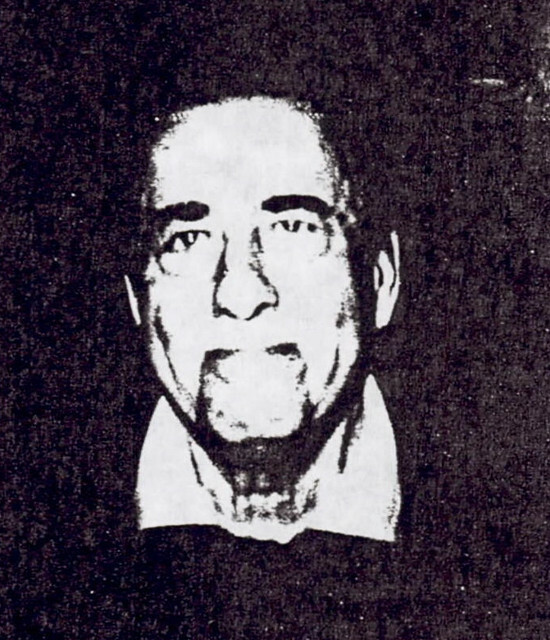 As a member of Coach Don Mcintyre’s Lowell basketball team, John was an important contributor as the Red and Gray captured the Massachusetts State High School Basketball Championship by winning the Tech Tournament during the 1936–1937season. The team continued to advance to the final four teams at the New England Interscholastic Championship Tournament in Portland, Maine, later that season. 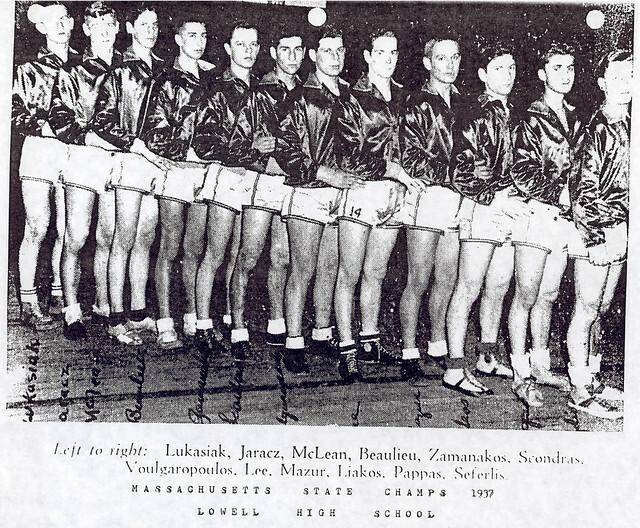 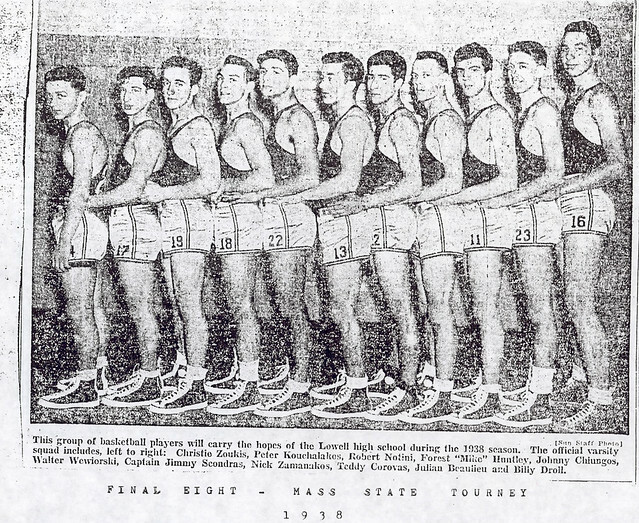 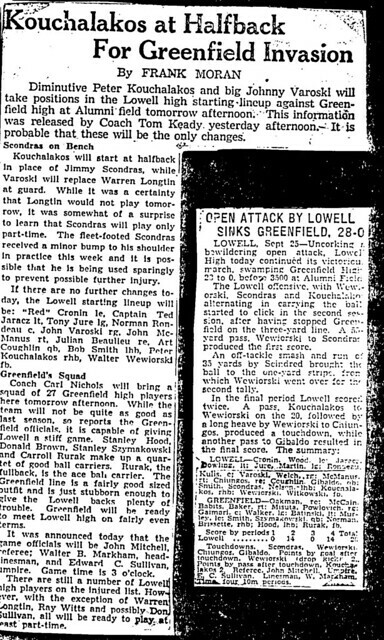 It was nearly 50 years before another Lowell Hoop squad competed on such a lofty level. 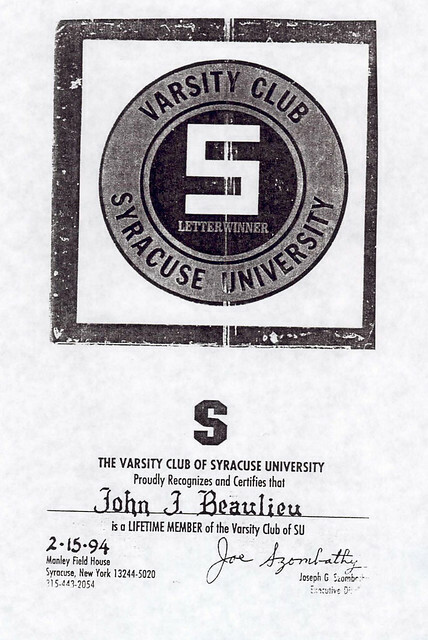 After a standout athletic career at Tilton Junior College, John received an athletic scholarship to Syracuse University, where he was a member of the football, basketball, and boxing teams. 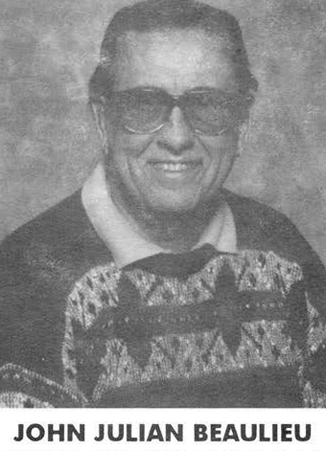 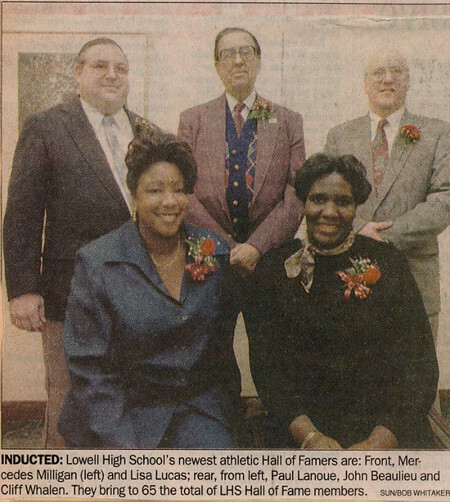 During his entire life John has been one of the most ardent supporters of athletics at Lowell High School, serving the student/athletes of Kirk Street as a dedicated teacher, tireless administrator, loyal fan, and generous benefactor. 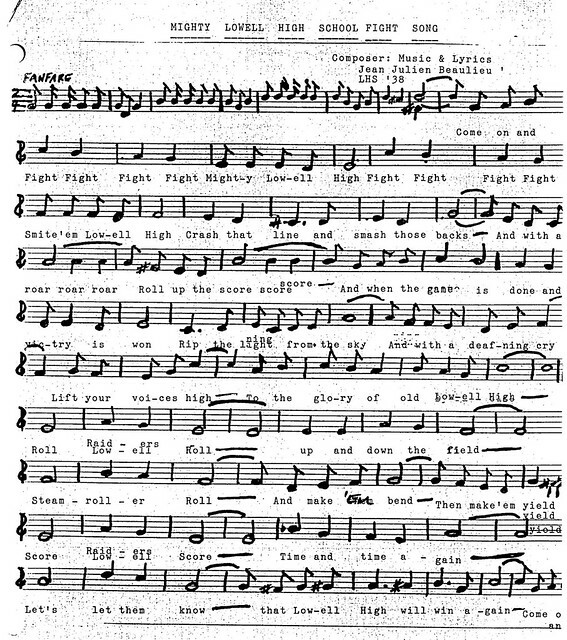 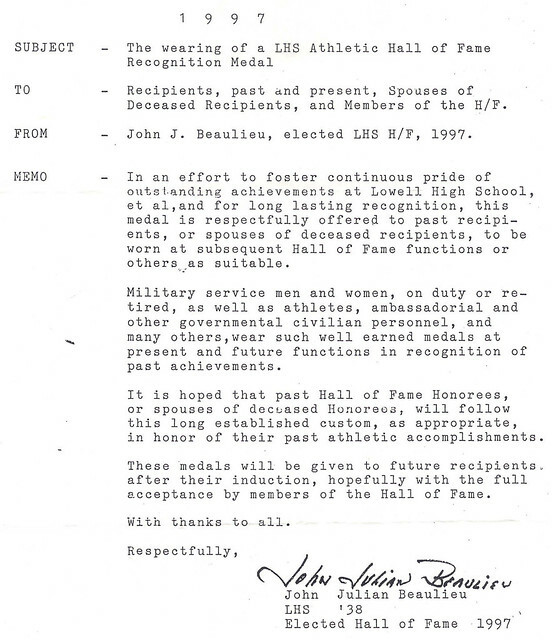 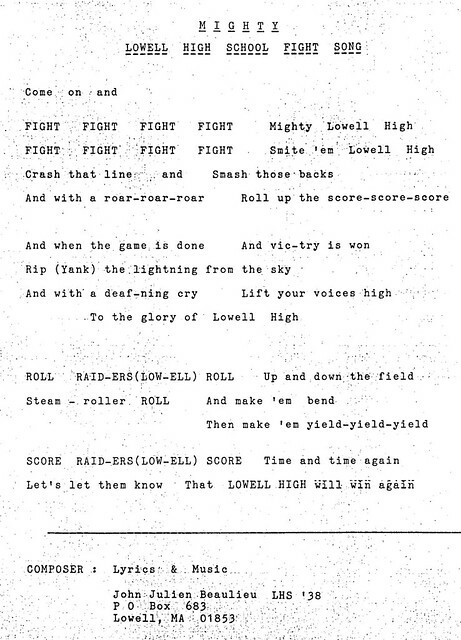 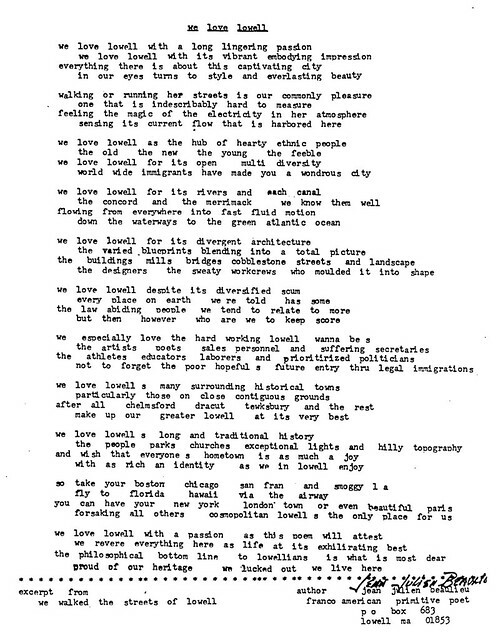 His donation of over 100 awards to Lowell High School athletes in the post-World War II era, including the current Lowell High School Valedictory Athletic Awards presented annually to the Red and Gray’s Outstanding Male and Female Senior Athletes are one shining example of John’s continued dedication and love of his alma mater. 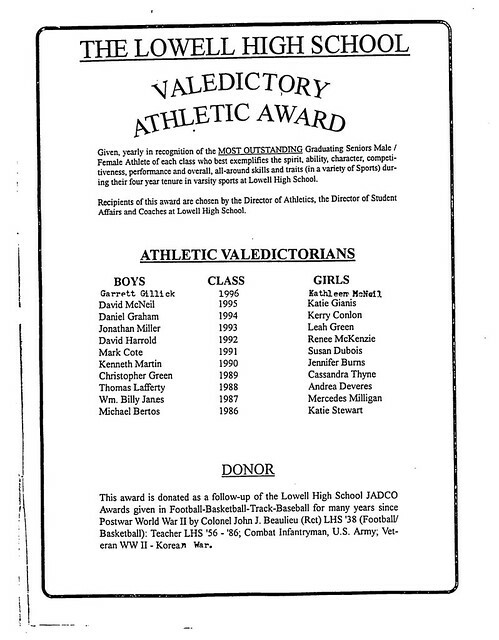 It would be difficult, if not impossible, to find another person who over his lifetime has given so much to Lowell High School and its student/athletes.